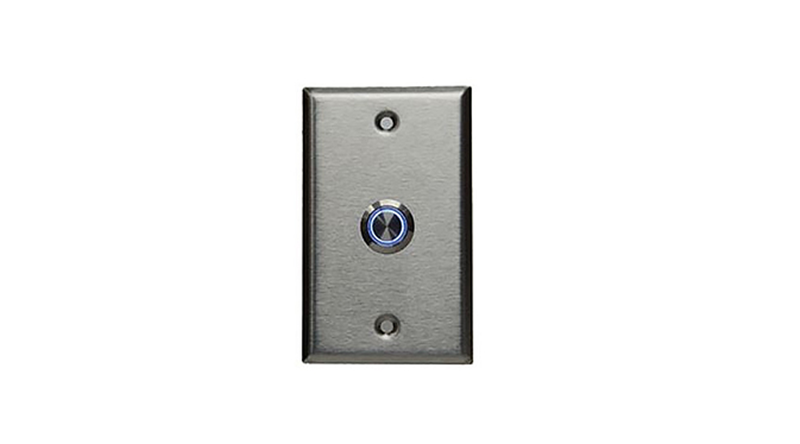 The 1203 Call Switch offers a reliable and integrated solution for applications requiring one-touch programmable page announcement or alert notification. The 1203 is designed improving customer service or for emergency and non-emergency alerting. The 1203 is not rated for outdoor use, and does not contain a speaker for two-way communication.